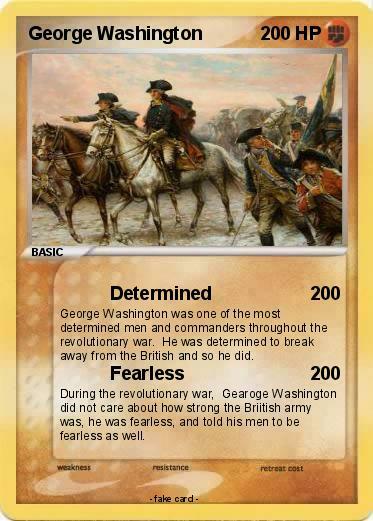 George Washington was one of the most determined men and commanders throughout the revolutionary war. He was determined to break away from the British and so he did. During the revolutionary war, Gearoge Washington did not care about how strong the Briitish army was, he was fearless, and told his men to be fearless as well.